Toyota Motor Philippines has finally confirmed: they are bringing in the Rush. Teased to the motoring media at an event highlighting the Japanese carmaker’s 16th consecutive triple crown, the Rush is Toyota’s first crack at the growing sub-compact SUV market. Toyota didn’t divulge any details during the event, but they did show the Rush (pardon the pun) rushing across wide open landscapes. The video didn’t contain any footage of the interior. 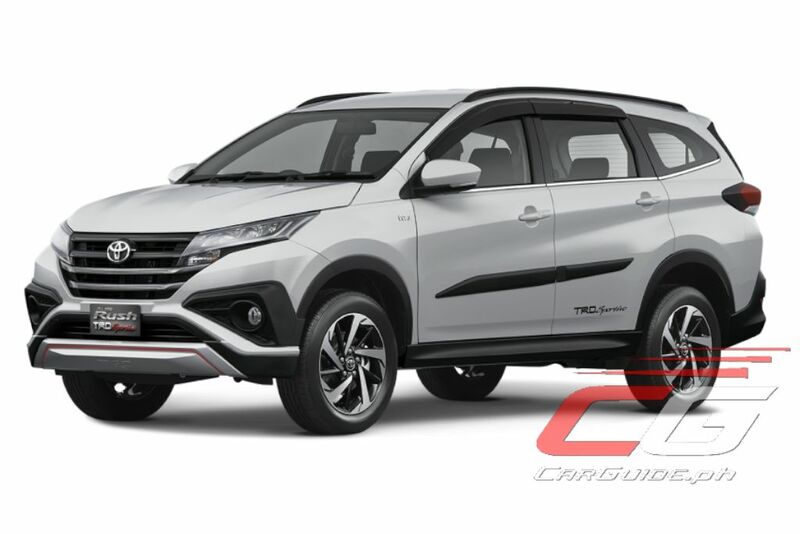 Confirmed to be sourced from Toyota’s Indonesian assembly plant (joining the Avanza and Fortuner), the Rush is described to be a “sturdy and medium-looking” 7-seater SUV. Currently, only one drivetrain option is offered and that’s a 1.5-liter Dual VVT-i equipped 4-cylinder engine making 104 horsepower and 136 Nm of torque. Power is routed to the rear wheels either via a 5-speed manual or 4-speed automatic. For the Indonesian market, the Rush comes fully loaded with convenience and safety features. 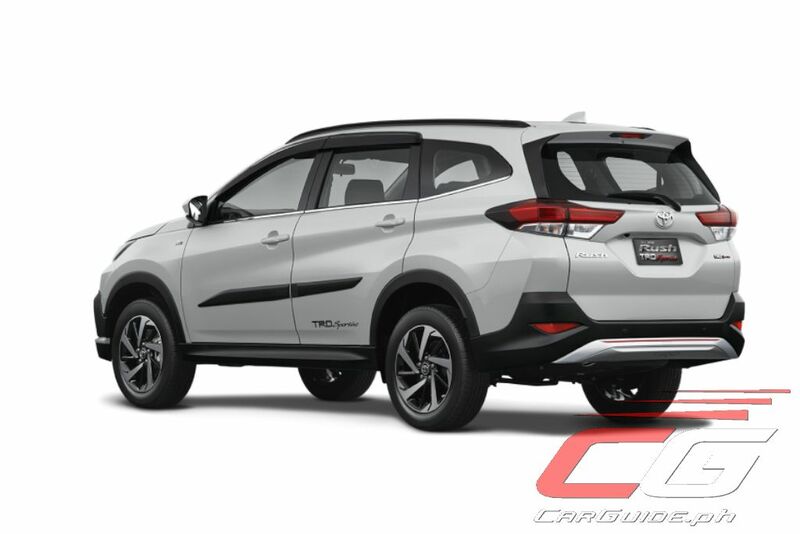 Standard across the line are features such as LED headlights, LED rear combination lights, 16-inch alloy wheels, push-button engine start/stop, dual air conditioner, reverse parking camera, 6 airbags, ABS, stability control, hill start assist, and emergency stop signal. Pricing in Indonesia starts at an affordable Indonesian Rupiah 239,900,000 (~ P 875,000) and tops out at 261,300,000 (~P 999,000). 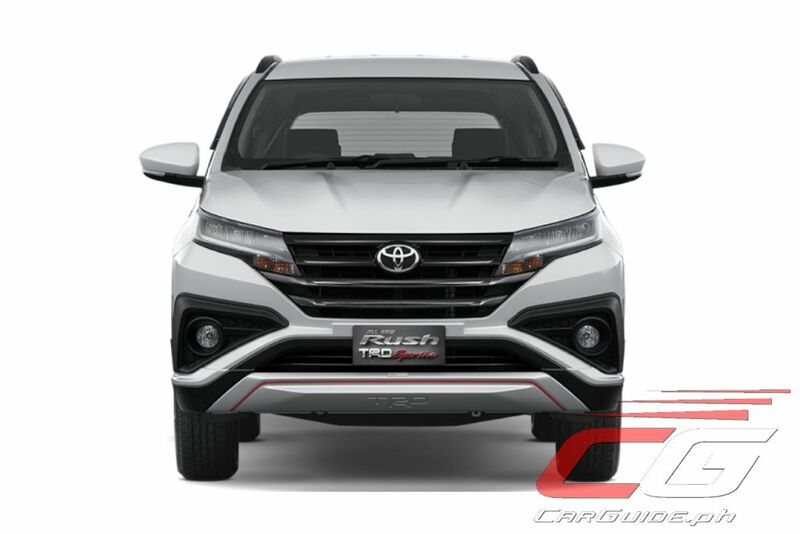 It’s currently unknown if Toyota Motor Philippines will adopt the same pricing or equipment level for the local market Rush. However, it is worth noting that the Rush is more expensive than the Avanza in Indonesia. If Toyota Motor Philippines keeps its pricing consistent (Philippine prices are roughly 20 percent higher than in Indonesia), expect the Rush to come in between P 1,050,000 to P 1,130,000. The launch is slated sometime first half of 2018 joining the growing segment that currently consists of the Honda BR-V and upcoming Mitsubishi Xpander. Forget it. Seven seaters with 1.5 and 1.6 engines just doesn't mix well together, unless it's turbo. Well, for the record, Mobilio is also ugly af but still sells. Just saying. Is the length and ground clearance approx. similar to Fortuner? No. It is shorter than Fortuner. 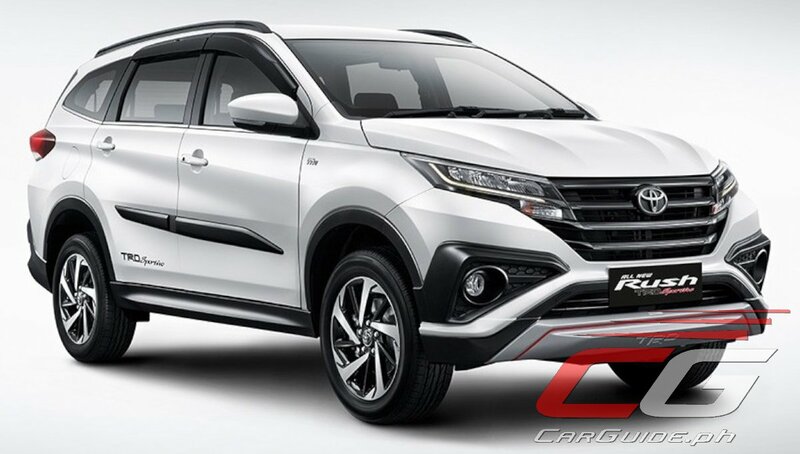 The front fascia resembles the Honda CR-V while the rear fascia resembles the Mitsubishi Xpander and the side portion resembles the Honda Shuttle. Stop this madness. Ugly cars are destroying the beauty of our ugly roads already. Don't make it worst Toyota. What is that? Seriously? Copied the old crv then add a huge black eyebags around the fog lights? 1.5L engine for seven seaters, for midgets? Have anyone seen a loaded seven seater Avanza? Filipinos should get real. The Japs are just too happy to churn out ridiculous cars that doesn't make sense. This car makes sense for Filipinos. You don't. 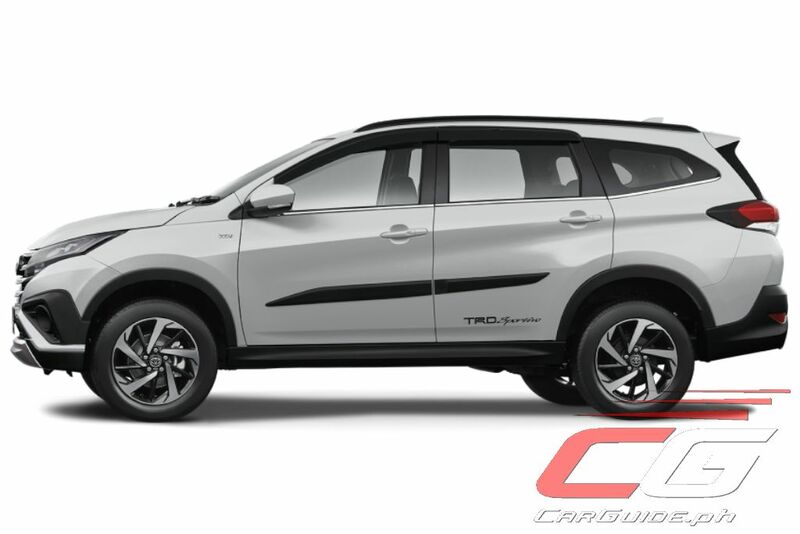 I saw an Indonesian review of this car in youtube and they made fun of the TRD decals because they are very flimsy. Even the engine is not sufficient to overtake in the city. Also take note that the front seats are unusually small. The tip of the headrest is slightly just above your nape. Kung mag salita tong mga to, akala mo may pambili..